New California Republic: Information, Questions, Concerns. The forums for the serious RP group. 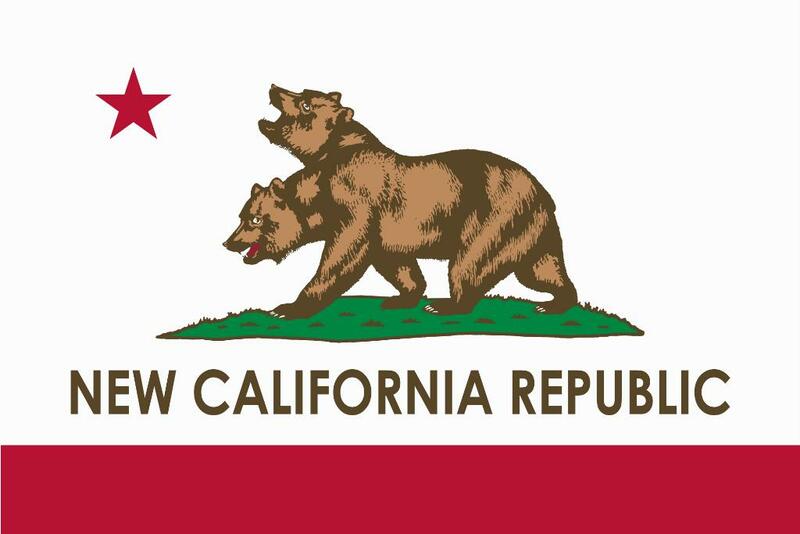 The New California republic. The numerous, the true, the strong. The NCR has goals of unifying post-war California and eventually the rest of America, under the fair banner of democracy, through might with words and weapons equally. Comprised of the wasteland's own citizens, any young man or woman with stars in their eyes can fight their way up and become a war hero, any smooth talker can be a politician, negotiating in a new era. ...That's how it is supposed to be. When everything is interconnected and everyone can answer to someone, things are kept neat and orderly, all according to protocol. This is not the case for the ill-fated Foxtrot Battalion 5, nicknamed the "Mongols" due to their position as the spearhead of NCR expansionist efforts, far from the home country of California. Foxtrot 5, with the help of other battalions, pushed through Legion controlled territory and set up a FOB with intents to set up or annex more permanent settlements. Please feel free to ask anything or bring up any concern you may have regarding the New California Republic and I will do my best to answer them.